Located in the Bourgogne-Franche-Comté region of France, the Vaite wind farm consists of 14 GE wind turbines, each with a gross capacity of 2.78 MW. Its commissioning activities began in May 2017. 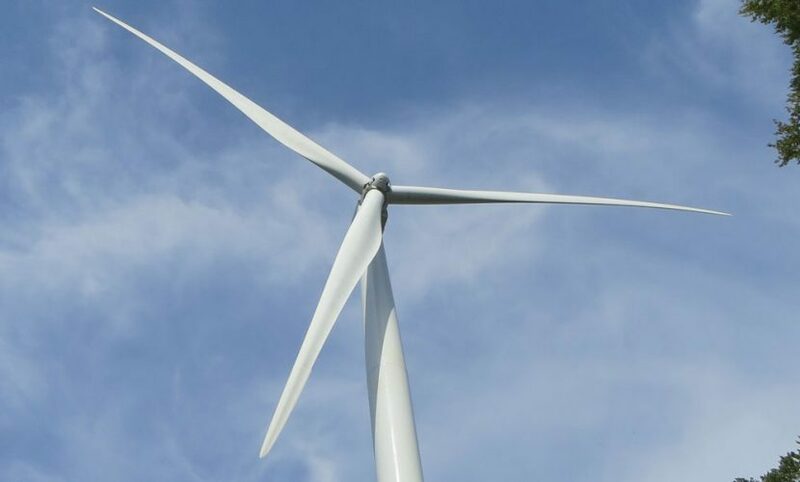 All the electricity produced by this wind farm is sold under a power purchase agreement (PPA) at fixed price of which a portion is adjusted according to inflation indexes, for an initial term of 15 years, with EDF. The PPA comes to term in 2032. The Vaite wind farm’s average annual production is estimated at 93,140 MWh.